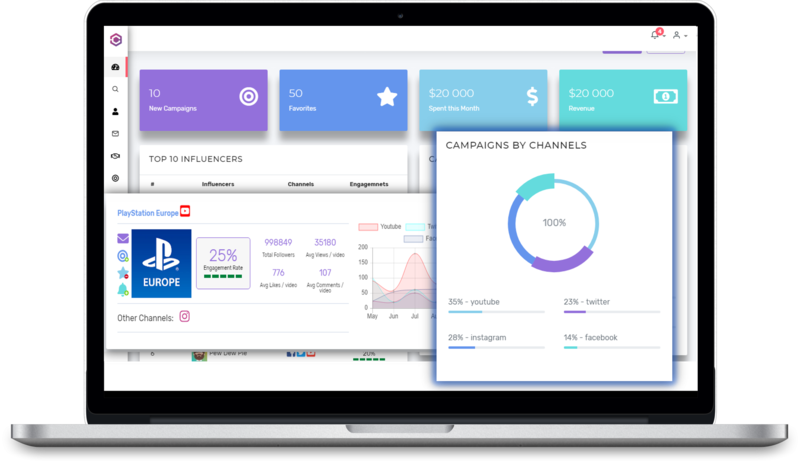 Connecsi is the ultimate all-in-one solution for all your influencer marketing needs. Be the first to get unrestricted access to our Beta for FREE! Hurry, only limited slots available. Brands and Influencers can find and contact each other thanks to our 360° approach. Our AI & ML technology has minimized the human input by optimizing the automation. Track dynamic ROI and explore opportunities by using our ML based analytics. Influencer Marketing is one of the fastest growing trends in Marketing today and showing no sign of slowing down in near future. 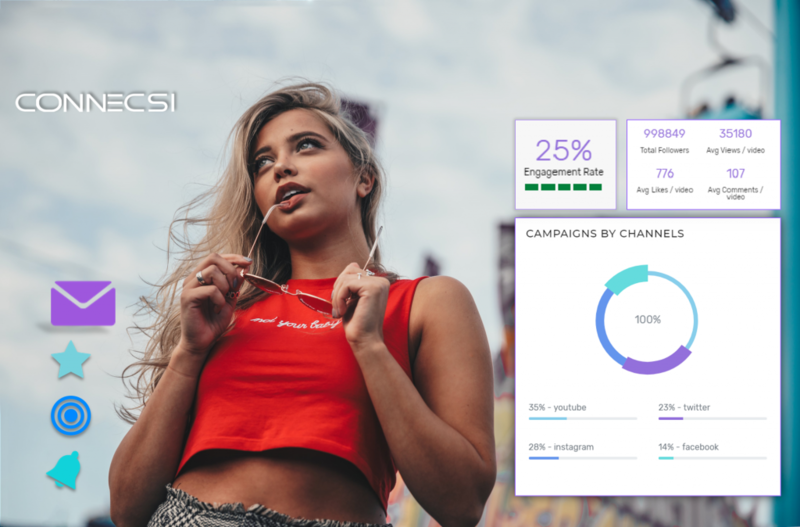 Connecsi is designed to simplify the influencer marketing by using artificial intelligence. Our smart and intuitive platform is extremely easy to use and guides you at every step so that you can get the optimum results with least efforts. 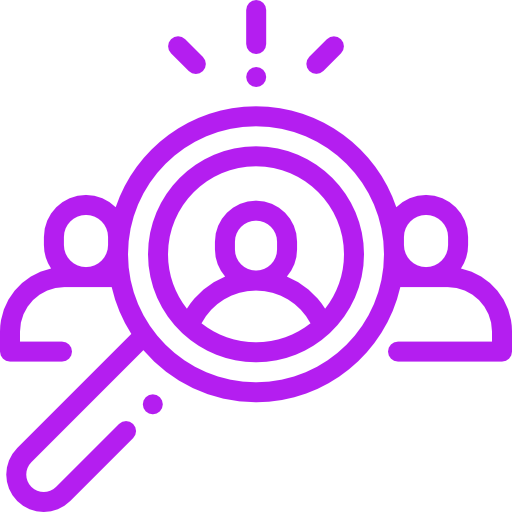 If you have been looking for a single solutions to satisfy all your influencer marketing requirements, then your search ends here. Find the best match for your business without worrying about your budget. As we offer FREE unlimited searches to all our users. Create and publish custom offers to all Connecsi users. Similarly, you can search for offers of your interest via simple search and respond directly to the advertiser. 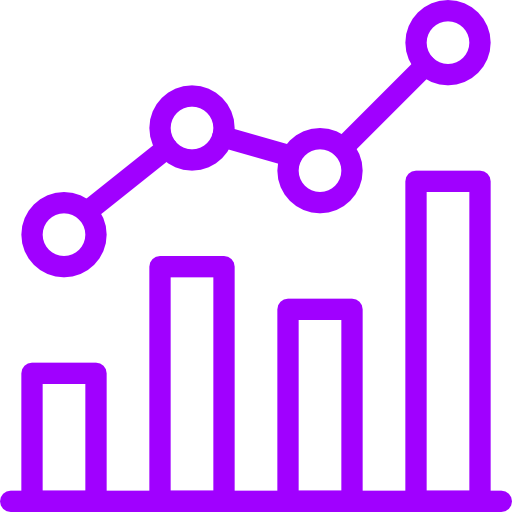 Get a holistic view of all your campaigns to see real-time performance statistics and ROI. No need to use any other program as Connecsi provides you all features and tools within one ecosystem. No more struggling with manual reports. We offer fully automated reports meaning once the campaign is finished, your reports with downloadable file are automatically generated. 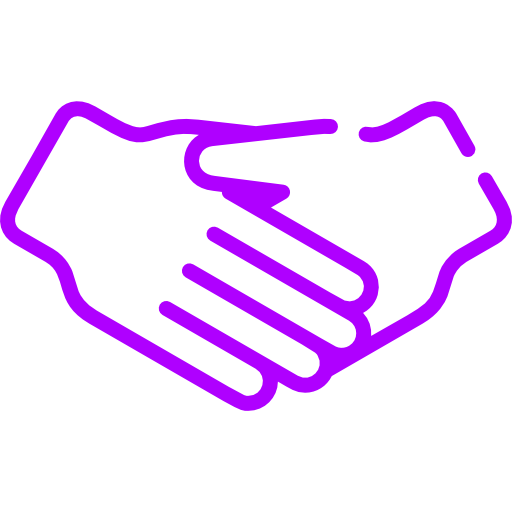 The best part of using Connecsi is that you are never left alone. Our AI is is so intuitive that it guides you at every step so that you can get the best results with minimal efforts. We know the long painful process of preparing proposals and agreements. Now, you can send auto-filled proposals within a few clicks and also use our agreement templates to digitally sign without leaving our platform. Register below to get unrestricted access to our Beta platform.